The current ideologies and politics of Genoese, a dialect of Ligurian in the Northwestern Italian region of Liguria, reflect the status of many of Italys dialectslingering in unofficial status with little institutional support but vibrant ties to and representation in regional identity. Gloria Allred (Founding Partner, AM&G) and Kellie McElhaney (Founding Executive Director, Center for Equity, Gender, and Leadership) will discuss Ms. Allred's lifelong career of fighting for women's rights, her proudest and most difficult moments, change she is seeing with the #metoo movement, and advice for the audience. Registration required. Melanie Phillips research agenda focuses on the progress of equity in politics. Specifically, her dissertation looks at the barriers to candidacy in sub-Saharan Africa. She has conducted multiple rounds of fieldwork in Zambia. The Living New Deal has been identifying, mapping, and interpreting the vast physical matrix of Franklin Roosevelt's New Deal for over a decade. Like those of a lost civilization, these artifacts speak to us in a language we have been made to forget of a time when government was designed to serve all of its citizens rather than those who could afford to buy it. Starting with closed symplectic manifolds, we introduce Hamiltonian Floer homology and discuss the dynamical information it encodes. We then translate this story to open symplectic manifolds, on which symplectic cohomology is defined. We will discuss the classical de Rham Witt complex and Zariski localization. Join us for a discussion with John Voorheis, economist from the U.S. Census Bureau, on the effects of minimum wage on earnings and the implications for law-wage workers. Journalist Katya Cengel will discuss her new book, Exiled: From the Killing Fields of Cambodia to California and Back (Potomac Books, 2018) which follows the stories of four Cambodian families, as they confront criminal deportation 40 years after their resettlement in the U.S. Copies of the book will be available for sale at the event, courtesy of Eastwind Books. 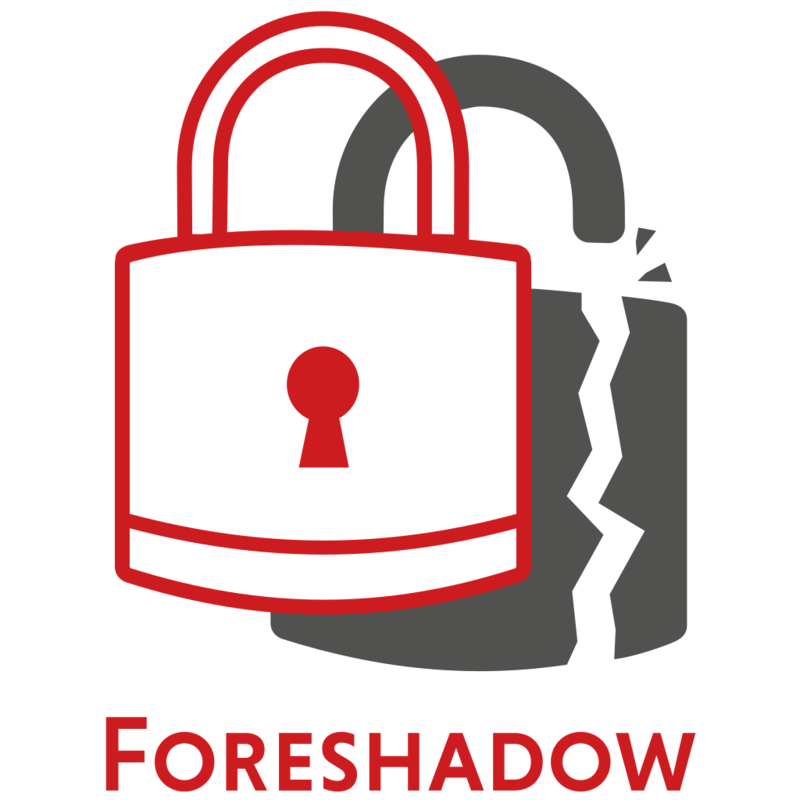 Ofir Weisse explains how the Foreshadow attack dismantles Intel's SGX security â previously considered the most secure feature of Intel chips â and also bypasses virtual machine isolation between users in the cloud. The Berkeley English Department is pleased to present a reading and conversation with Anthony Marra, author of The Tsar of Love and Techno and Constellation of Vital Phenomena, and recipient of the second annual Simpson Family Literary Prize. Marina, a young transgender actress and singer in Chile, and Orlando, an older man who owns a printing company, are in love and planning for the future. After Orlando suddenly falls ill and dies, Marina is forced to confront his family and society, and to fight to show them who she is: a complex, strong, forthright, and fantastic woman.